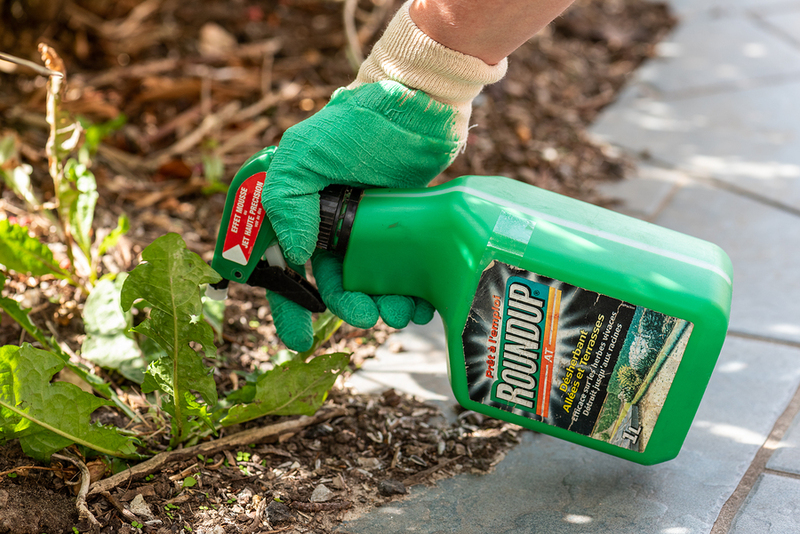 The Verdict is in on Roundup - Are you Toxic? Roundup is back in the news again . A California jury decided last week that the weed killer was in fact a substantial factor in a man's cancer in the first phase of trial and attorneys say this could determine the fate of hundreds of similar lawsuits. The vote was unanimous, the 6 person jury came to the decision in San Francisco federal court in a lawsuit filed against non other than the infamous, Monsanto. Edwin Hardeman, a 70 year old California man was the second plaintiff to go to trial of the thousands country wide who claimed the weed killer caused their cancer. While Monsanto stands by their claims that glyphosate is "safe" the courts determined otherwise in this case. In another case this past August, the first plaintiff was awarded $78 million and Monsanto has appealed. However, Hardeman's trial is before a different judge and also may be more significant. U.S. Judge Vince Chhabria is overseeing hundreds of Roundup lawsuits and has deemed Hardeman's and two others "bellwether trials". The outcomes of these cases can help attorneys decide whether to keep fighting these lawsuits or settle the and the jury's verdict in this case gives attorneys in other similar cases against Monsanto a huge bargaining chip. Monsanto vehemently denies a connection between cancer and glyphosate claimed studies have established it's safety and many government regulators have rejected the link as well. Glyphosate is used on 94% of all soybeans and 89% of all corn in the USA and 2,4-D is the third most widely used herbicide in the USA. The World Health Organization and Monsanto are locking horns because Monsanto wants a retraction from WHO who stated that Roundup causes cancer. Buy local and organic to reduce your risk of herbicide intake.